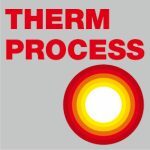 SECO/WARWICK Corp. will present four compelling seminars combined into one extraordinary event to present the latest engineering solutions and technological developments for thermal processing. 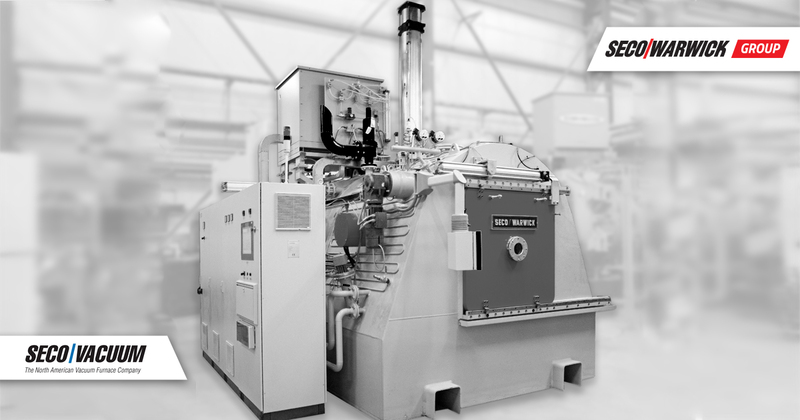 This unique engineering symposium will feature general interest sessions and four separate product tracks – Aluminum Furnaces, Atmosphere Furnaces, CAB Brazing and Vacuum Furnace Technology. Attendees may select sessions in their specific areas of interest. Dr. Richard Sisson will open the event with the latest developments in Nanomaterials from the Center for Heat Treating Excellence (CHTE), Worcester Polytechnic Institute, followed by Dan Herring, The Heat Treat Doctor® presenting the Heat Treat Market Outlook for 2015. Steve Kowalski, 2015/2016 ASM Heat Treat Society President will provide insights into the future of the Society. This year’s Summit presents 14 guest speakers supplemented by SECO/WARWICK expert speakers. This list of compelling speakers represents the best minds in the industry. See program for specific information.